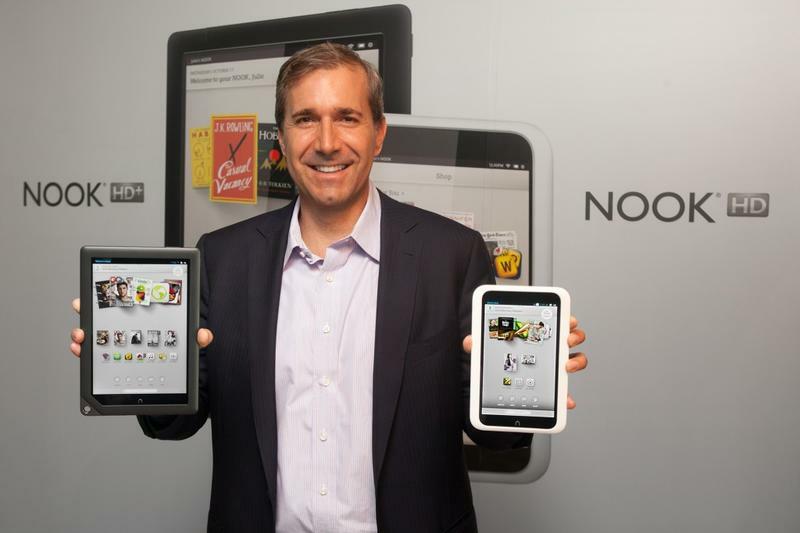 Barnes & Noble said Monday that consumers will soon be able to purchase in-app content on its Nook HD and Nook HD+ products. In-app purchases have been huge revenue generators for Apple and Google, and essentially allow consumers to buy additional content from inside an application. You can buy extra levels in a game, for example, unlock more advanced editing capabilities in a photo editing-app and more. The developer tools will be provided by Barnes & Noble partner Fortumo. Barnes & Noble said applications with in-app purchasing enabled will be available in the “coming weeks and months” and that it has plans to launch “thousands” of applications with the capability built-in. NEW YORK–(BUSINESS WIRE)–NOOK Media LLC, a subsidiary of Barnes & Noble, Inc. (NYSE: BKS), the leading retailer of content, digital media and educational products, today announced in-app purchasing is coming soon to NOOK through a partnership with industry-leading mobile payment provider Fortumo. App and game developers will be able to sell premium digital content in their products seamlessly and safely to millions of NOOK customers in the NOOK Store™ (www.nook.com). In the coming weeks and months, thousands of the most-requested games and apps featuring in-app purchasing will be available for customers to experience on NOOK’s award-winning line of tablets, including the critically acclaimed 7-inch NOOK HD and 9-inch NOOK HD+.